More than 780,000 people in the Bay Area go hungry each month. That's about 1 in 6 Bay Area residents, which includes families, children and seniors. 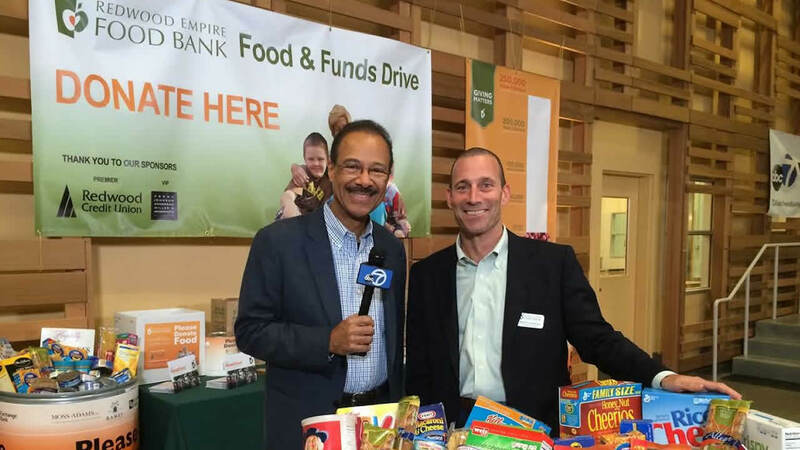 For 23 years, ABC7 and Bay Area food banks have worked together to collect food and cash donations. 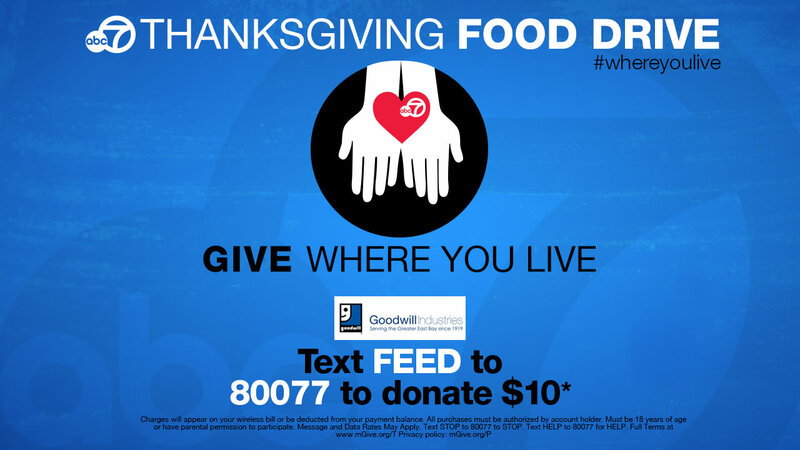 Join ABC7 in helping feed the Bay Area's hungry this holiday season! 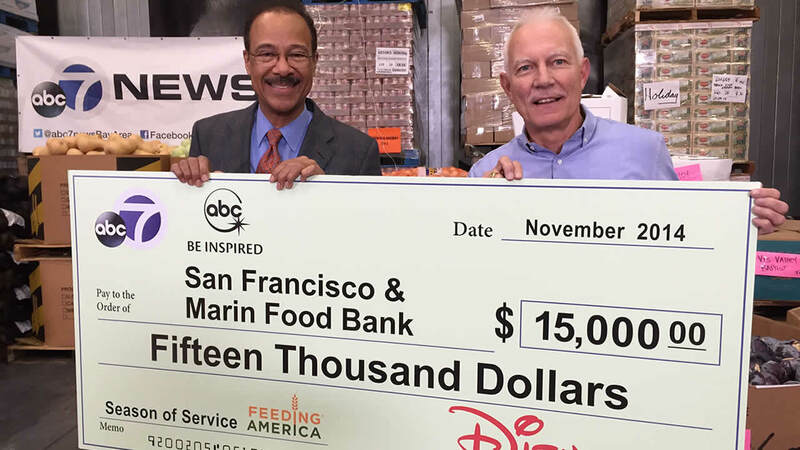 In addition to your donations, each of the food banks above will be awarded with $15,000 from Disney-ABC to help provide food, including fresh fruits and vegetables, to children and families who need it most in the Bay Area. To learn more about how you can make a difference, visit FeedingAmerica.org/BeInspired. 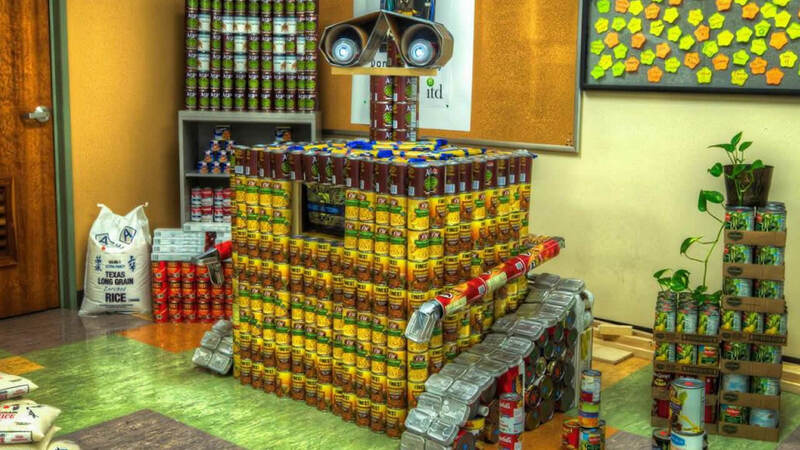 Some friendly competition helped raise 8 tons of food and $8,000 in cash donations for the Alameda County Community Food Bank! Some friendly competition between Alameda County departments helped raise 8 tons of food and $8,000 in cash donations. Show us how you GIVE #WhereYouLive this Thanksgiving by uploading your photos or sending them to uReport@kgo-tv.com. You can also tweet them to us using the #WhereYouLive hashtag! 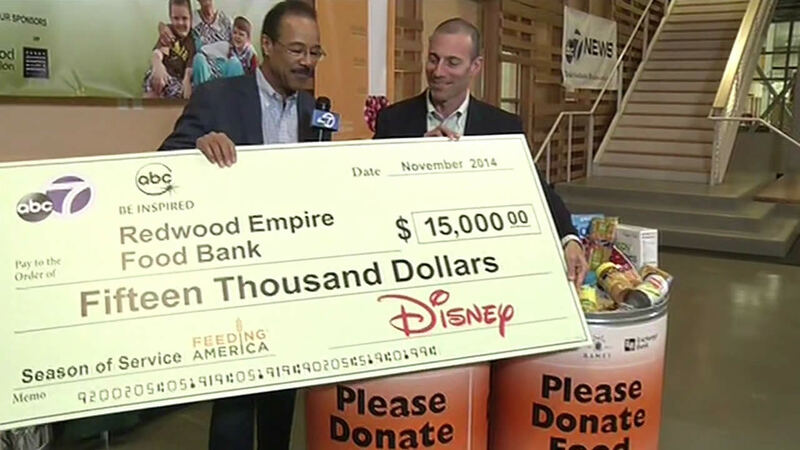 ABC7 and our parent company Disney donated $15,000 to the Redwood Empire Food Bank in Santa Rosa. 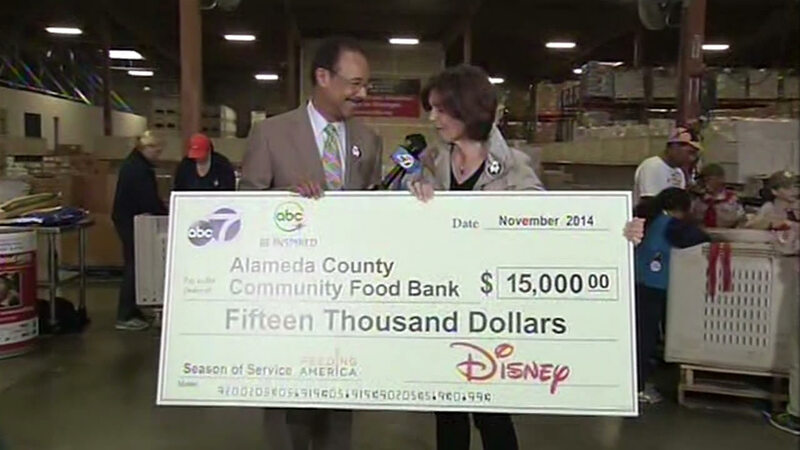 ABC7 and our parent company Disney donated $15,000 to the Food Bank of Contra Costa and Solano. 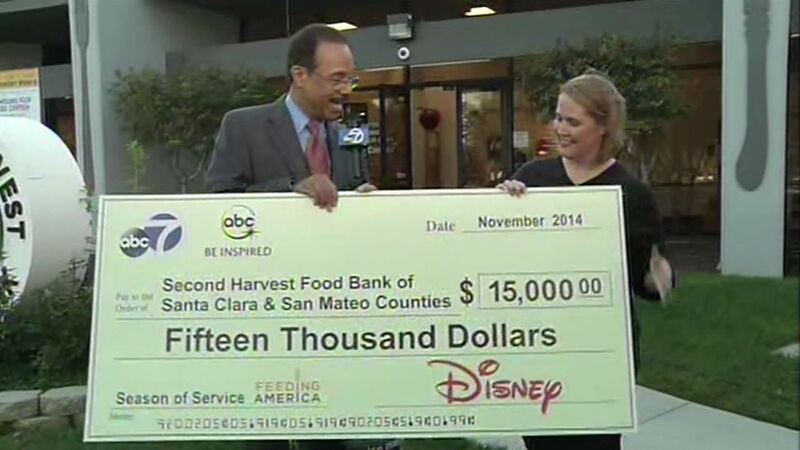 ABC7 and our parent company Disney donated $15,000 to the San Francisco-Marin Food Bank. 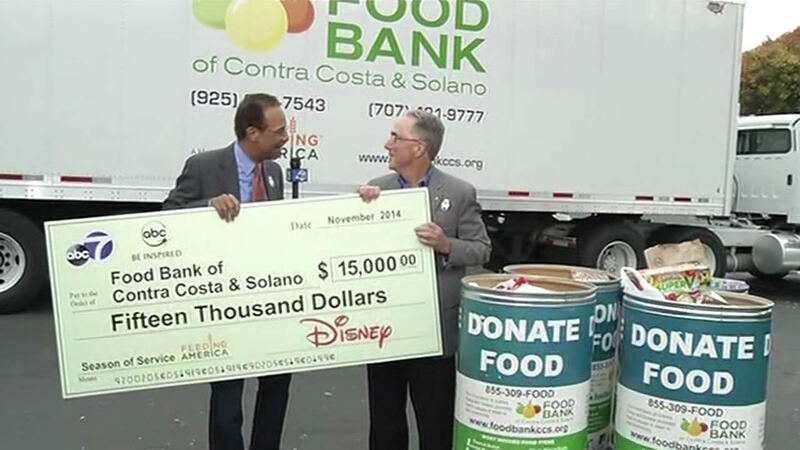 To kick off the our Thanksgiving food drive, ABC7 and our parent company Disney donated $15,000 to Second Harvest Food Bank of Santa Clara and San Mateo counties.